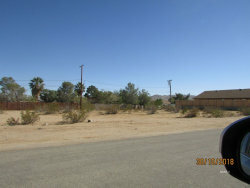 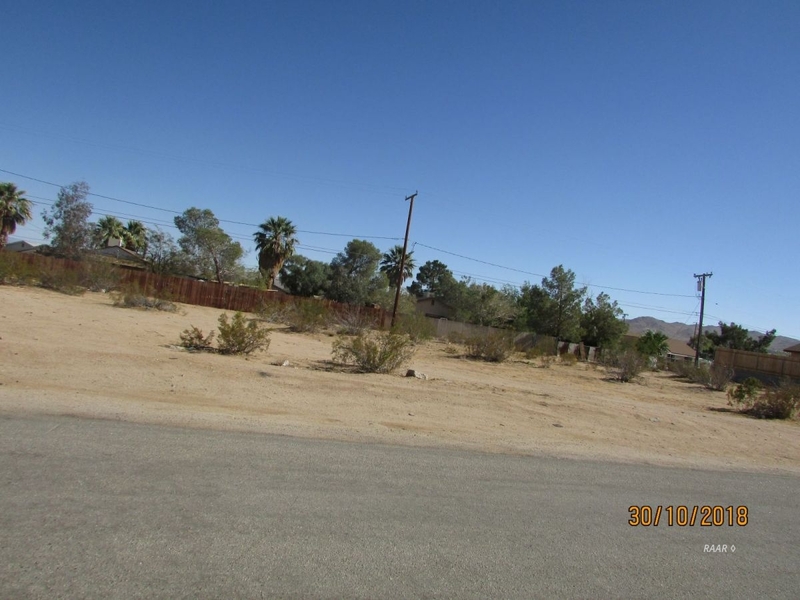 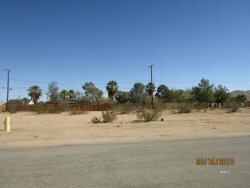 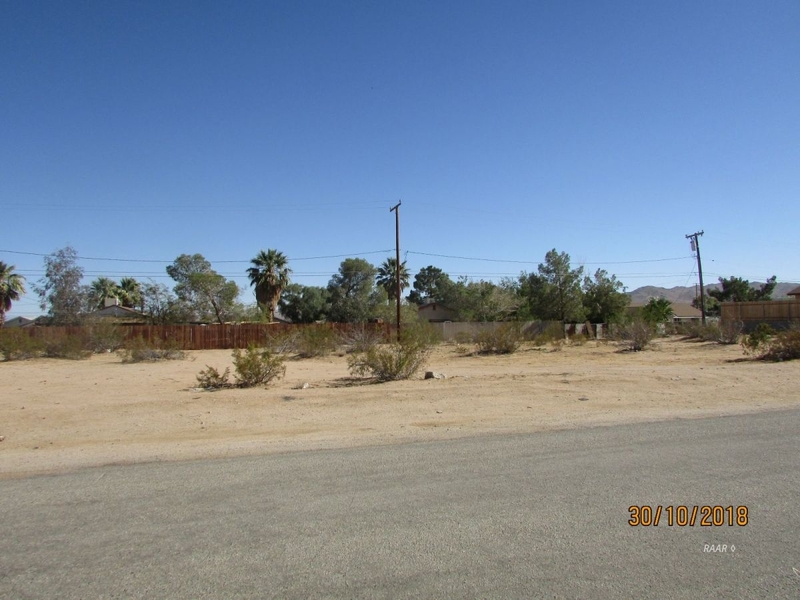 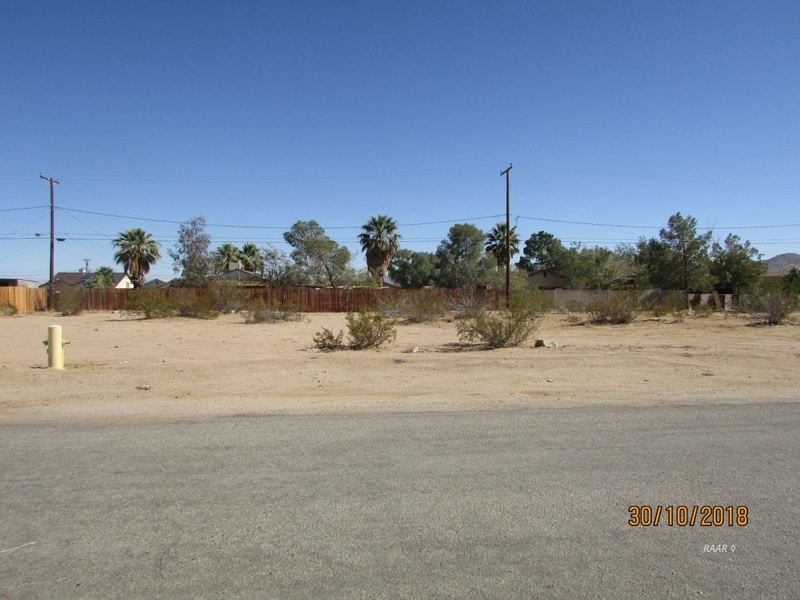 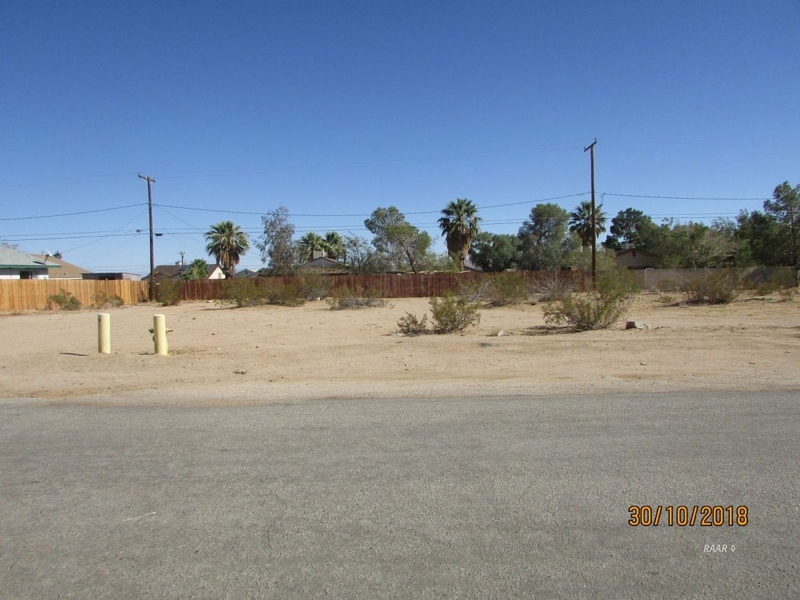 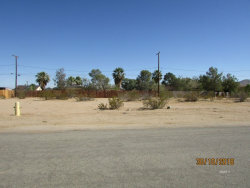 This double building lot in Ridgecrest Heights as one APN but two lot numbers so may be able to two separate lots if buyer wishes. 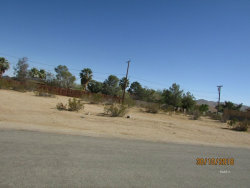 Lots are ten in from Springer . 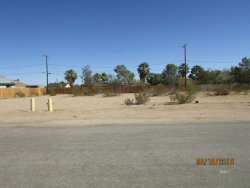 Good building potential.